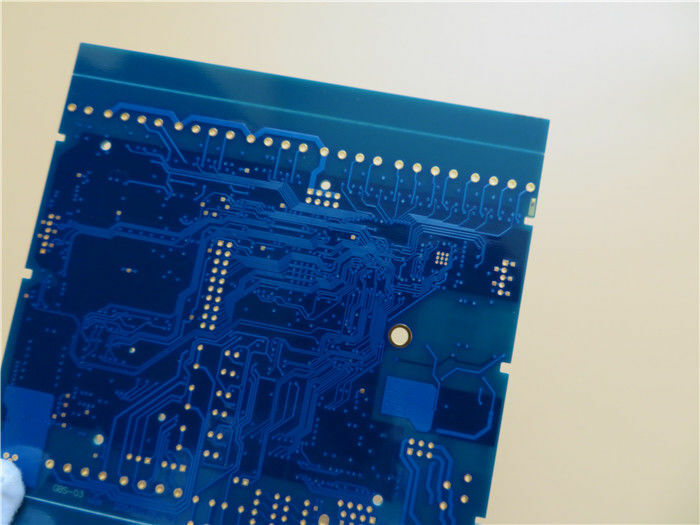 Today the workhorse of the PCB fabrication industry is epoxy glass FR-4 grade, a material based on an epoxy resin system. It begins to soften at a temperature of 130°C (glass transition temperature, Tg) and exhibits a high expansion in the Z-axis direction when heated above the Tg temperature. By modifying the resin, the cross-link density increases so that the Tg increases.The material stability is high so that a high Tg can be desirable. However, when exceeding the Tg, the material properties change more rapidly, a condition that is exaggerated as the Tg becomes higher. Disadvantages of a high Tg are increased drill wear, brittleness and higher laminate costs. 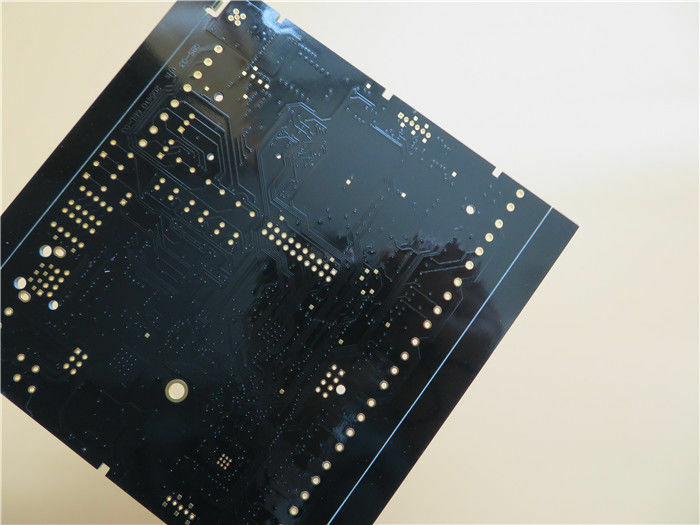 IT-180A is an advanced high Tg (175℃ by DSC) multifunctional filled epoxy with low CTE, high thermal reliability and CAF resistance. 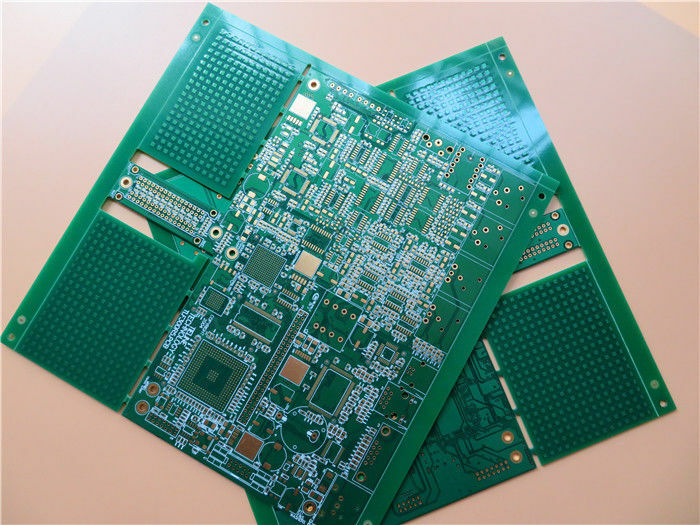 It’s design for high-count layer PCB and can pass 260℃ Lead free assembly and sequential lamination process. 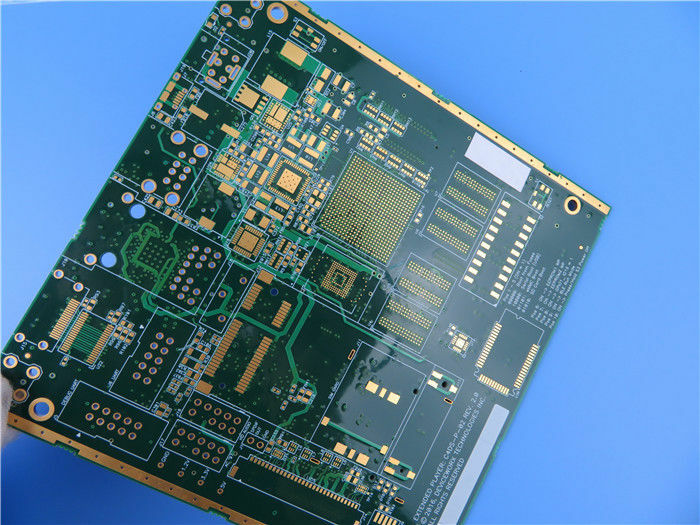 S1170 is a lead-free compatible FR-4 laminate, DSC high Tg 170℃. It has excellent thermal stability and anti-CAF performance, low Z-axis CTE and low water absorption. S0701 is the bonding prepreg for S1170, DSC high Tg 170℃. 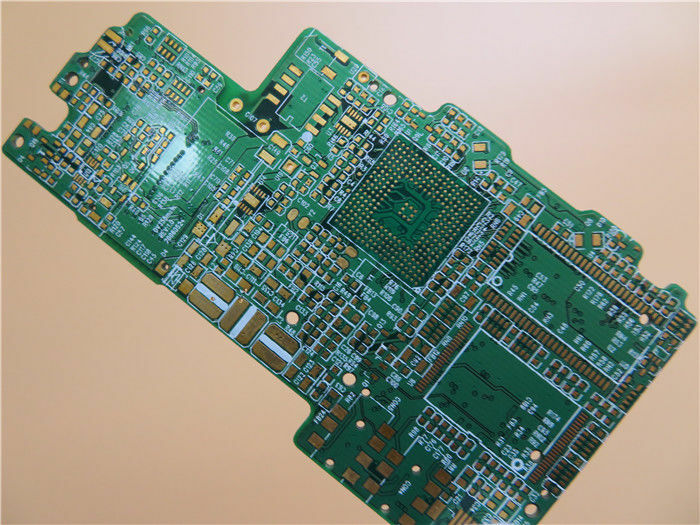 It has excellent adhesion property and PCB processability. Available in a various of constructions, copper weights and glass styles, including standard(HTE), RTF and VLP copper foil.